FREE Express Shipping Australia Wide! 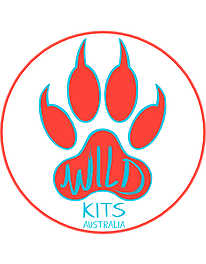 If you are not happy with your Wild Kits purchase, please contact hello@wildkits.com.au. We will not accept any returns if your Wild Kit has been used.